Passages to the Past: The Saffron Crocus Blog Tour & Book Blast + Giveaway! The Saffron Crocus Blog Tour & Book Blast + Giveaway! 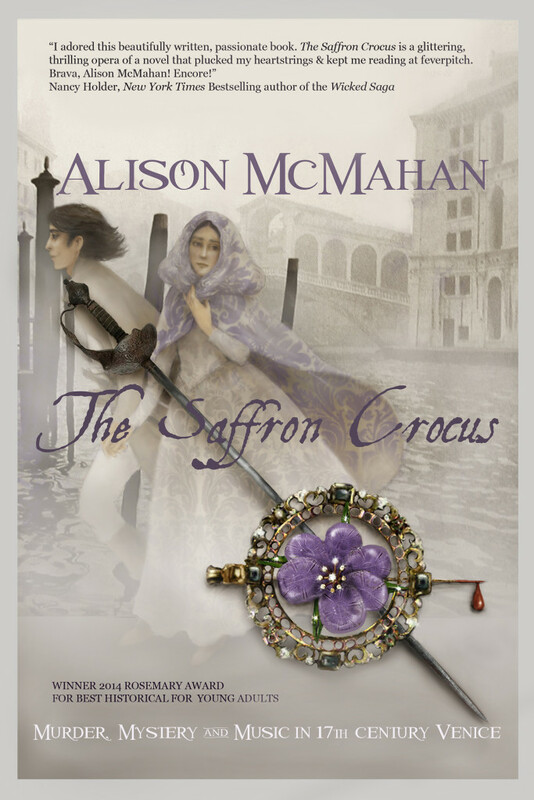 Today kicks off Alison McMahan's Blog Tour & Book Blast for her novel The Saffron Crocus, and Passages to the Past has a chance for one of you to win a copy! To enter to win a copy of The Saffron Crocus (ebook or print) please leave a comment below with your email address. Print copies restricted to US residents only. – Giveaway ends at 11:59pm EST on April 23rd. You must be 18 or older to enter. – Ebook Giveaway is open internationally. Print giveaway restricted to US residents only. Loving the cover. This sounds fabulous. Oh I love historical mysteries! Even though I rarely read YA fiction, this one actually sounds really good. Thanks for the giveaway. Murder & mystery.. 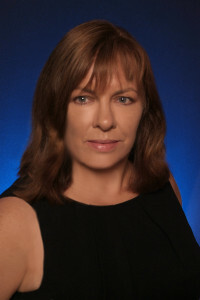 I like historical fiction! Thanks for your wonderful giveaway.